You have the water. Use it. Six-ish years ago, these beautiful trees were just sad, little saplings. They didn't even provide an inch shade. Not long after they were planted, the state of Texas suffered back to back years of horrible drought. Much shade was lost across Houston. Not these trees, though. These trees were loved and cared for by members of this community. It was not unusual to be at the park and see a person pull up in an SUV with a dozen random vessels full of water, lugging them back and forth from curb to root. There were those who found it silly or a waste but look now. Look at them! 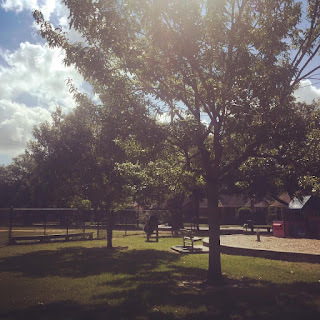 It was a real community effort that saved these trees, but it wasn't organized via social media or discussed at a neighborhood Association meeting. It was just in the heart of people who live in the Heights. No one needed to ask, because enough humans knew what a few gallons of water here and there could do. They now give off enough shade for a family's blanket or a small pack of four legged friends. I want to ask you now to take an opportunity to water your community. Everyday work to help it grow. Reject the notion that it's too hard to fill buckets of water or that your couple of gallons won't make a difference. Reject the notion it's too hard to love your neighbor *and* their chickens, too hard to go the speed limit to keep children safe, too hard to pick up your dogs waste, too hard to ask your neighbor if they might actually need help mowing that unruly grass, too hard to look at faces which don't look like yours and realize they still want the same simple things like watching a tree grow enough to enjoy it's shade. You have the water. Use it. Let me start by saying, if you've never been to the White Oak Friends Quaker meeting house on 26th Street in Shady Acres, you might want to go just to see the building itself. 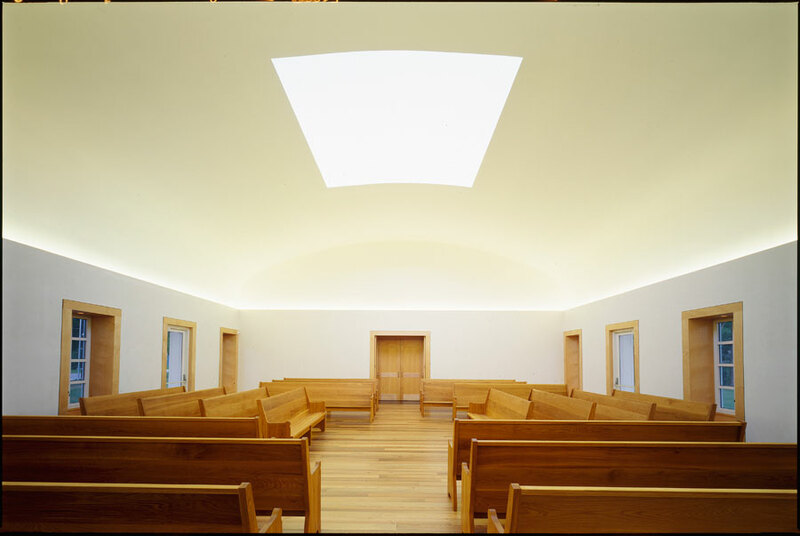 It's a truly gorgeous space, conceptualized by American artist and Quaker James Turrell, who is probably most well known in Houston for the "Twilight Epiphany" Skyspace at Rice University. The meeting house is a real jewel in our community! 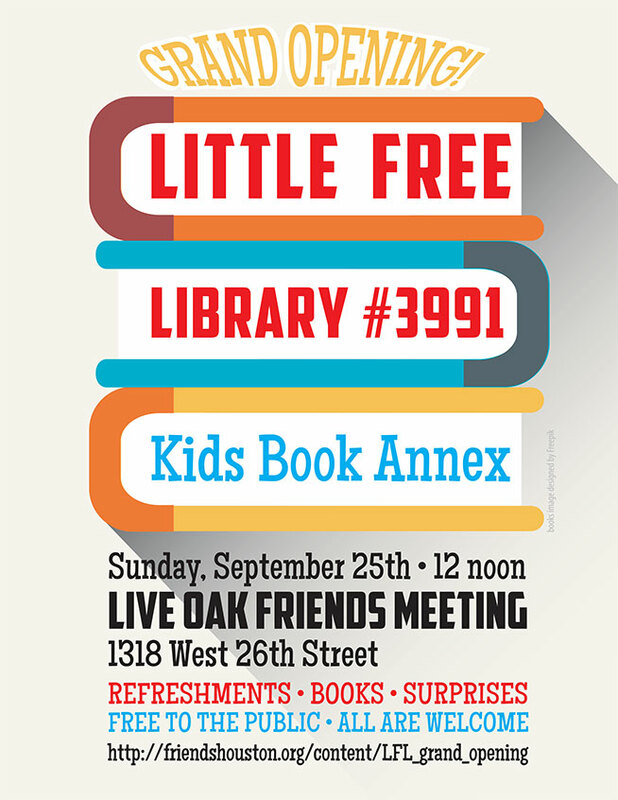 This weekend, the Friends invite neighbors in the Heights and the greater Houston communities to join them for the dedication of the Children’s Annex to their Little Free Library. The Children's Annex was built by Patrick Brooks and painted by Heights artist Pen Morrison. Brooks writes, "For three years, the original Little Free Library under a shade tree along the front fence has been a neighborhood treasure—people find a book they would like to read to take with them, leave a book they have finished for someone else to enjoy. They leave notes in the log book about how much they enjoy it, and sometimes they ask for something like more kids’ books. Friends listened, and responded with building a Little Little Free Library in part from wood recycled from the original floor of the Meetinghouse. It is positioned near the original, but slightly lower down for easier access for kids." The Little Free Library movement began in Wisconsin in 2009 and quickly grew into a movement to promote literacy and the love of reading by building free book exchanges and is now worldwide with nearly 40,000 Little Free Library book exchanges. There are over a dozen Little Free Libraries in the greater Heights area, which can all be found on the LFL's map here. 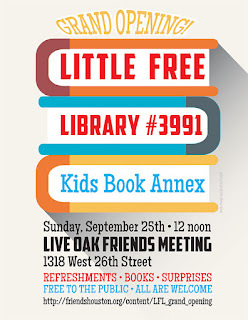 The one in front of Live Oak Friends Meeting was the one of the first in The Heights and the fourth in Houston, now there are a many others, but not many which focus just on children’s books. This summer, Garden Oaks/Oak Forest got the thing the Heights has been longing for, asking for more than anything else. 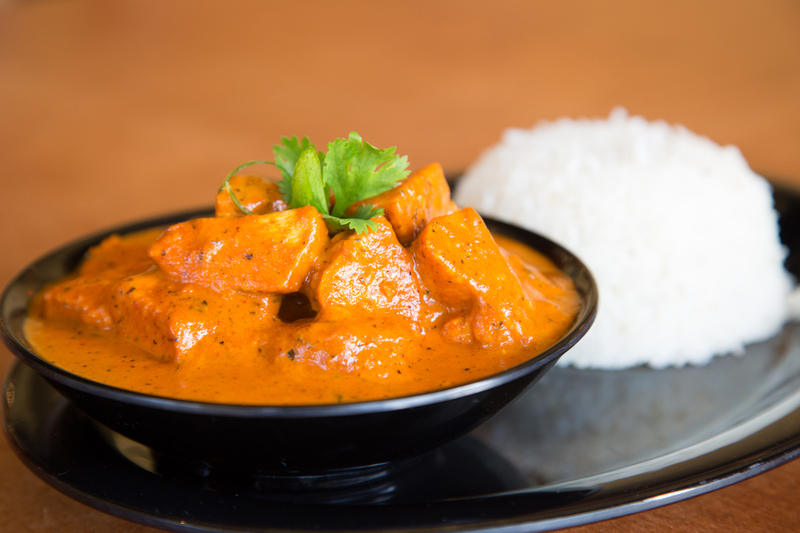 When Govinda's Vegetarian Restaurant opened in early July at the Hare Krishna Temple on 34th Street, the near-loop-orbit neighborhood got Indian food. "Well, that's it," we thought. With Govinda's close enough, we were going to settle for it. It's better than none, right? But the dream never really died. Say what you want about us, but Heights people like to stay in the Heights when they can. Govinda's was closer, but not close enough. It didn't satiate the Indian-I-can-ride-my-bike-to desire of the community. 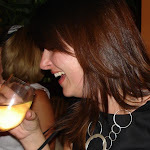 And luckily now all the settling and trying not to be disappointed can be short-lived! After years of asking, begging, wishing, and even being faked out, this is the post you've all been waiting for. right in the actual Heights! 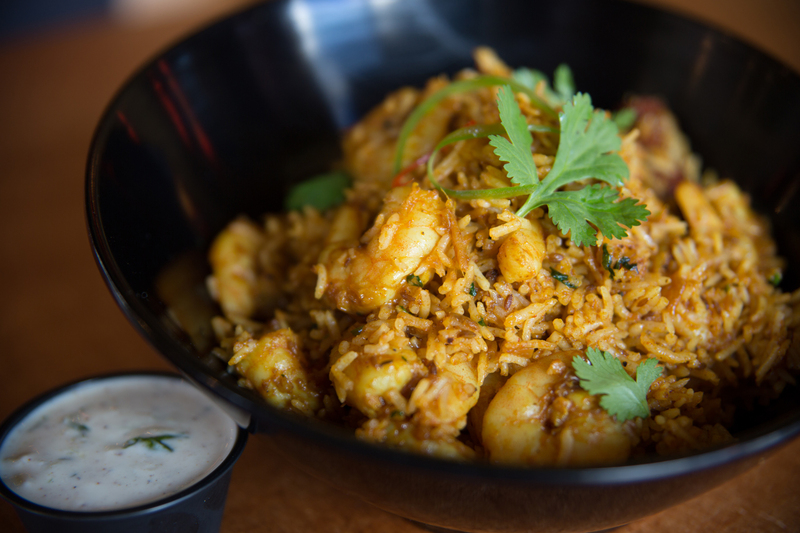 Tarka Indian Kitchen is bringing its award-winning Indian cuisine to the Heights. The lease is signed and the build out has begun. The Austin-based casual Indian restaurant, which currently has four locations in Austin and another in San Antonio, will open in the Heights on 19th at Shepherd early next year. It joins Ka Sushi, Fat Cat Creamery, and Hugs & Donuts in ReVive Development's strip along the north side of 19th. They will be housed in the new building, just west of the rehabbed strip holding these other neighborhood favorites. When constructing the building, the developer was able to save the huge oak tree on the property, which will be incorporated in to Tarka's outdoor seating area. Tarka serves "Fresh + Fast + Flavorful Indian cuisine" including classics like curries, kabobs, biryanis, and freshly baked flatbreads, plus modern offerings like Naanini sandwiches. The Heights location will offer specialty drinks like Mango Lemonade, Fruity Lassis, plus wine and beer. They will also be a welcome addition to our too-small take out selection with online and mobile ordering via their website and their own iPhone ordering app. Lovely side note: restaurant has been recognized as a Green business for its packaging and commitment to recycling, as well. “Tarka offers a faster, more casual alternative to Indian food, without sacrificing quality, flavor and freshness,” said Executive Chef Navdeep Singh. People can see their meal being cooked fresh-to-order from an open kitchen that features a beautiful copper hood. The fresh approach is instilled in the name Tarka, which translates into the sizzle of freshly sautéed ingredients. “You know that sound you hear when garlic, ginger and other fresh ingredients hit a hot pan? 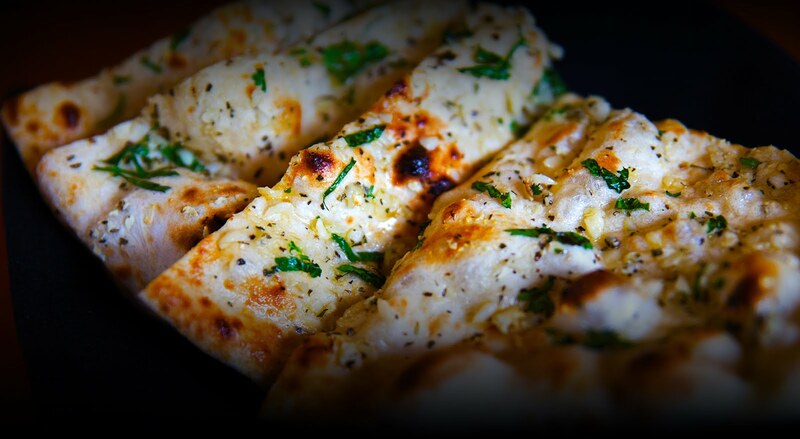 That sizzling sound, that amazing aroma, that’s Tarka,” said Chef Singh. This fresh approach can also be seen in Tarka’s popular Indian flatbreads. “Our dough is made fresh in house, everyday, and we bake our bread fresh to order for our guests, so you won’t get fresher bread anywhere,” he added. Design plans include a modern dining room with plush booths, hand blown glass pendants, and photographs of Indian street scenes and food. Vibrant Indian music will fill the space. Add the shaded patio under a beautiful, old oak--- sounds like some Heights residents will soon find their personal version of nirvana. While some people may be skeptical of a chain, this Texas-based restaurant has accolades to combat that cynicism. Last year, Zagat named Tarka #2 on their list of Top Fast Casual Restaurant Chains in Austin; Austin Chronicle readers voted Tarka #14 on their Favorite Restaurant List in 2012 and also honored Tarka as most successful spin-off in 2010 and Best Takeout in 2011 and 2012. 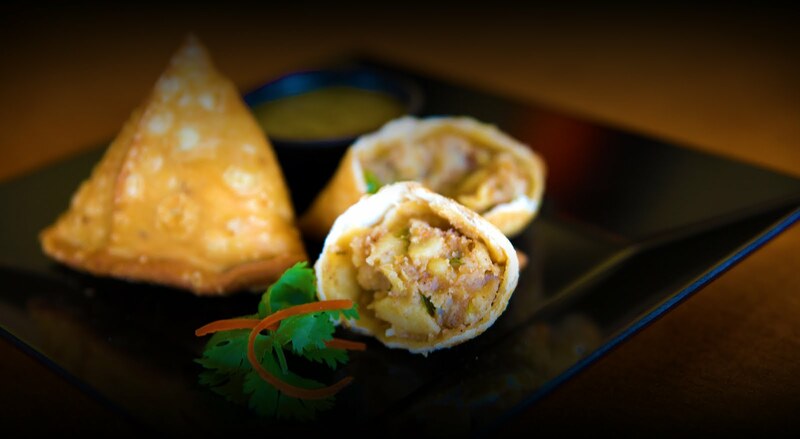 In 2016, the restaurant was also named Runner Up Best Indian in San Antonio by Express News Readers just 18 months after opening. We've been asking and someone finally heard us. This is happening, people! The petition is backed by HEB, who hired a law firm to handle the drive. Some of the canvassers, who are paid and may or may not be your neighbors or Heights residents, may not know about HEB, only the firm that hired them. Either way, it's all about HEB. The petition itself does NOT actually change anything about the existing law. The petition puts the issue on the ballot to be voted on in November. You can only sign the petition and participate in the subsequent vote if you live in the dry zone. The petition/future vote are for *off premise sales of beer and wine only. * This means you can buy beer or wine at the store and take it elsewhere. You will not be able to drink at the store. The petition and vote will NOT ALLOW hard liquor sales. Restaurants and bars will still have to get a club license to serve on-premise beer/wine/alcohol in their establishment. The HEB on Washington Ave at Heights is a done deal. The store that is at issue will be in the Heights proper, obviously within the dry zone. HEB will not build a store in the Heights if the off-premise beer and wine sales vote fails. This HEB, should it get built, will NOT be a Central Market. HEB will not be building any more Central Markets in the Houston area for the foreseeable future. The petition and subsequent vote are supported by both the Agricole and Treadsack restaurant groups. 1) Because they support the off-premise sales and want and HEB. 2) Because they believe it should go to a vote, whether they support it or not. There may or may not be more information, but this is what I know to be fact at this point from a source at HEB. If you are a stake holder in this process, i.e. live in the dry zone, please help spread facts, regardless of whether you are for or against the change. It will be interesting to see how it all plays out. Personally, I like the off-premise limitation, because I whole heartedly support the dry zone, but see many benefits in this HEB. The HEB Washington location will actually be more convenient for me, but the (probable location) of the new store will serve a whole other area of the Heights, Shade Acres, Garden Oaks, Oak Forest, and Independence Heights. Heights Kids Day of Music is Awesome. And Awesome Bites is, too! 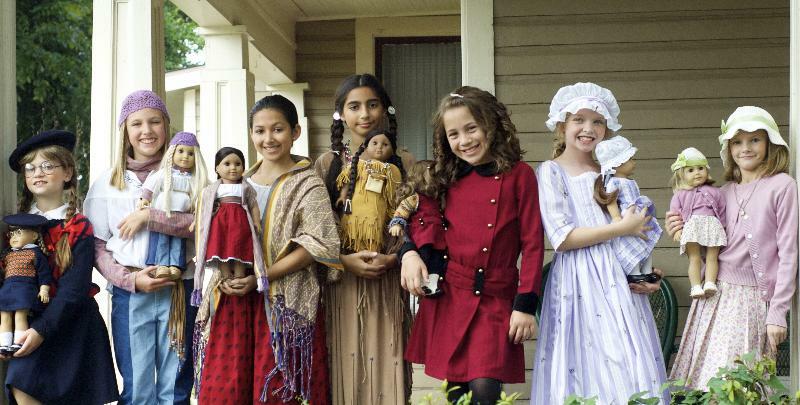 This non-profit festival really is all about being in the Heights and for the Heights. It's a great place for small, local businesses to get a large audience, especially if they offer something useful to families. Jennifer Thai is a mom who is hoping she does just that. About five months ago, Thai launched Awesome Bites Co. Awesome Bites Co started out very much as a personal journey. Jennifer's child was diagnosed with both egg and peanut allergies, forcing changes in how she fed her own family. She baked and tweaked and perfected delicious and nutritious treats for her home; then became ServSafe Food Allergy Certified and a Certified Texas Food Handler, so she could also make them for yours. Since starting the business late last year, Jennifer usually usually finds an audience at Memorial Villages Farmers Market but this Saturday she will be at the Heights Kids' Day of Music. After baking for her family, she started her business because she found, like her, "there are a lot of people looking for foods to meet their dietary restrictions or healthy options." She is so excited to attend her first public event in the Heights and would love for families with food allergies, or who just like to make super healthy choices when they can, to come out and sample her treats. Everything Awesome Bites makes is dairy, egg, soy, peanut & tree nut free (except coconut), and vegan. Of course she also has much demanded gluten free options. 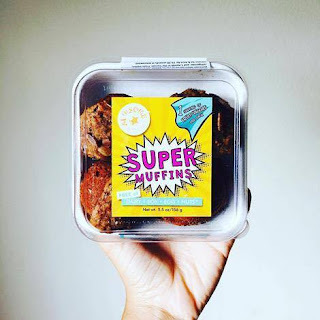 The core item is the Super Muffin, which has no added sugars or sweeteners (meaning also no honey, agave or stevia); instead each muffin is a FULL serving of fruits and veggies! If you are an adult with food sensitivities or a parent of a kiddo with allergies, looking for a nut free snack, Thai wants you to know she is here to help you out. Project Prom: Clean your closet. Help students in need. Communities In Schools at Reagan HS is planning for Prom 2016, which will be held in April. To help students in need enjoy this special event, CIS is asking for donations of formal dresses, shoes, jewelry, or handbags. If you're not familiar with CIS, they are the social work component in HISD, working as a "campus-based Dropout Prevention program." They provide direct social services to at-risk students and connect them with community resources. At Reagan HS, they have students struggling with everything from food insecurity to homelessness to abuse, all while trying to graduate and even go to college. You can just imagine how much going to prom will mean for these kids! Most of them won't be able to make it without community support. If you do not have dresses to donate but still want to help, the Houston Heights Woman's Club is once again coordinating this drive and they can also accept monetary donations to buy tuxedo rentals for the guys or help with restaurant gift cards for a pre-prom dinner. You can go to their "Donations" page and let them know you want your contribution to go to "Project Prom." 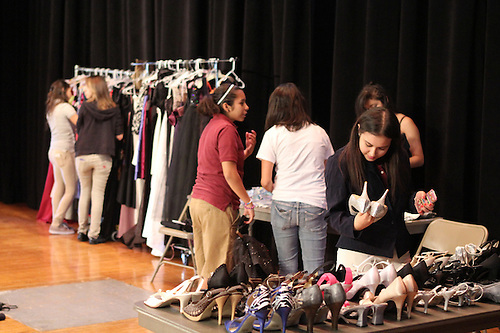 In 2013, our community was able to provide dresses and accessories for over 27 young women at Reagan. Click here to read about the last drive and see the HISD photo album! Sonoma Retail Wine Bar & Restaurant Heights is available as a drop off point during business hours- which is all the time; they are open from lunch until late evening. If you have donations, please feel free to bring them by the restaurant and leave them with a hostess or manager. We love our local businesses and appreciate their support. This is a great pay-it-forward opportunity, as well. Whatever does't get selected by Reagan students will get passed on to other high needs high schools within HISD for their students. Items that don't get selected for prom for whatever reason go to school theater departments. Can you think of anything better to do with that bridesmaids dress? Probably not! Amazingly, summer is nearing its end for one of the largest school districts in the country. HISD heads back to class August 24. While the Heights is more affluent than it has been for many years, our neighborhood schools still serve a large population of kids in need. For back to school, the Houston Heights Womens Club is focused on their mission of community service work by helping students in need on the Heights. 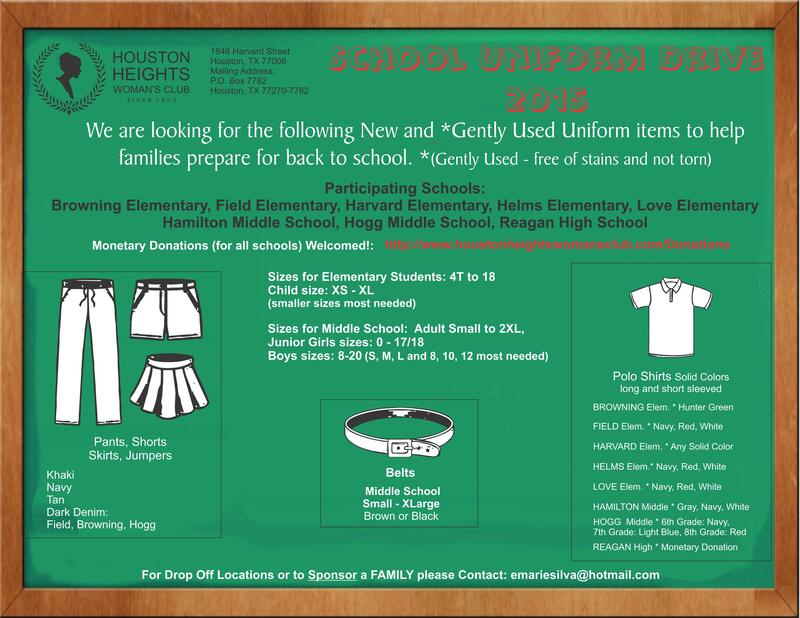 The members are trying to collect 1000 New or lightly used uniform pieces for students in need around our community. The goal of the drive is to distribute uniforms, via their schools, to students who have only 1-2 uniform sets and who can't make it through the week on uniforms. Many of these students also have limited access to laundry facilities, which makes the simple act of getting dressed for school a stressful and sometimes humiliating experience. Throw in the challenges of the school day (art projects, lunch, playground tumbles, bathroom accidents) for the younger students, and it adds up to an acute need. The HHWC asked some of the principals to estimate how many students they could help; the administrators were almost confused by the question. One principal said "all of them." Another one said that the need is "bottomless." Many of the participating schools have student populations of over 90% free or reduced lunch. Participating schools are: Browning, Crockett, Field, Love, Harvard, and Helms Elementary; Hogg and Hamilton Middle, and Reagan High (they have actually hit the Reagan goal with 200 pieces collected, but are short for the other schools). Schools are especially in need of khaki shorts in elementary sizes for girls and boys (sizes 4T-12), and navy blue, goldenrod, or Hunter green polo shirts for girls and boys (sizes XS-XL). They definitely take gently used pieces, so this is a great reason to clean out your kids' closets! Sara's Bed and Breakfast, 941 Heights Blvd, has generously offered to be a collection point for clothing drop offs. Could it be any easier? You can find the items students need at local shops like our neighborhood thrift stores and Label Warehouse on 19th Street (they have polos starting at $3.99). Also, national retailers like Target and The Children's Place on Shearn, and Walmart on Yale, have uniforms at good prices. Thanks for making the back to school transition just a little easier for kids who are already struggling with the material needs of their education. Your help makes a difference and will all year long! Since the day Blockbuster on Cavalcade at the five corners closed, everyone has been aflutter wondering what was going to go in to the space. 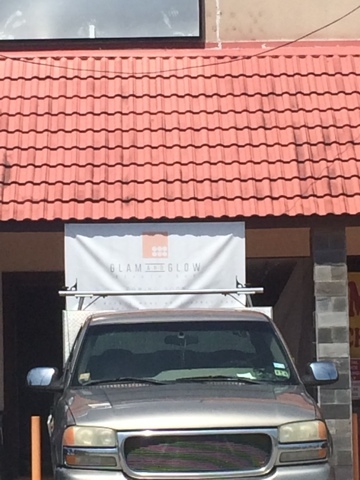 The "For Lease" sign came down and work was seen in progress but no one could answer the question "What will it be?" 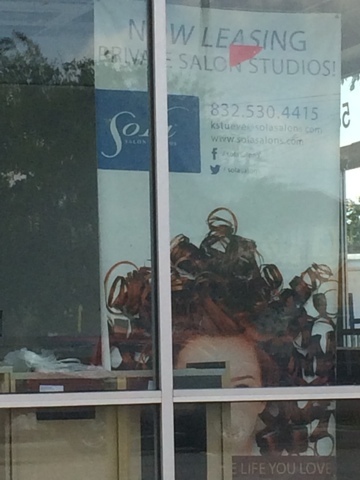 In 2004, Sola Salon Studios® was established with the opening of our first location. Now with over 200 desirable locations open nationwide, Sola Salon Studios® is proud to offer salon professionals the freedom and benefits of salon ownership without many of the risks associated with opening a traditional salon. Sola Salon Studios® is an innovative salon model in which experienced hairdressers, estheticians, nail stylists, massage therapists and other like-minded salon professionals come together under one roof to take their careers to the next level. To date, we have provided more than 5,000 professionals with premium, individual salon spaces in which they own and operate high-quality salons. If designing your own salon space, setting your own schedule and prices, and creating a larger profit margin with retail sales appeals to you, then follow your dreams with Sola – all for about the same price as renting a chair or booth (and maybe even less). We take pride in being the largest, fastest-growing salon studio business in the country. Join the Sola Salon Studios® community and experience a level of creative independence and career support you won’t find anywhere else. So there it is. They have divided the building, built out a small space and a larger space, from what I could tell, and now have two front doors. Maybe Sola's concept will only be part of the complete build out? I guess we will just wait and see. According to a follower on FB, the whole building will be salons, possibly as many as 22 individual studios. What's also curious about Sola Salons going in to the old Blockbuster is the other new business opening in the strip just south of 20th. "Glam and Glow" at 1911 Studewood has paper over the windows and a sign promising blow outs, sunless tanning, and other beauty treatments. What they do not have is any on-line presence. It's like all of the sudden this part of the Heights is some kind of beauty vortex. It's interesting to me that these businesses turned up here, when the only other recent development in that area has been a dialysis center and beer (TownIn City brewery). Of course, if you drive around East Sunset Heights or even Monte Beach, you can see the rapid changes going on. Development has pushed quickly in to those neighborhoods, as original homes come down and townhouse, patio homes, and large single family homes replace them. It's still unusual to see these types of businesses be the trailblazers. Makes me wonder what will be next?